Dividends - Valuentum Securities Inc. Thank you for your interest in Valuentum's dividend reports. 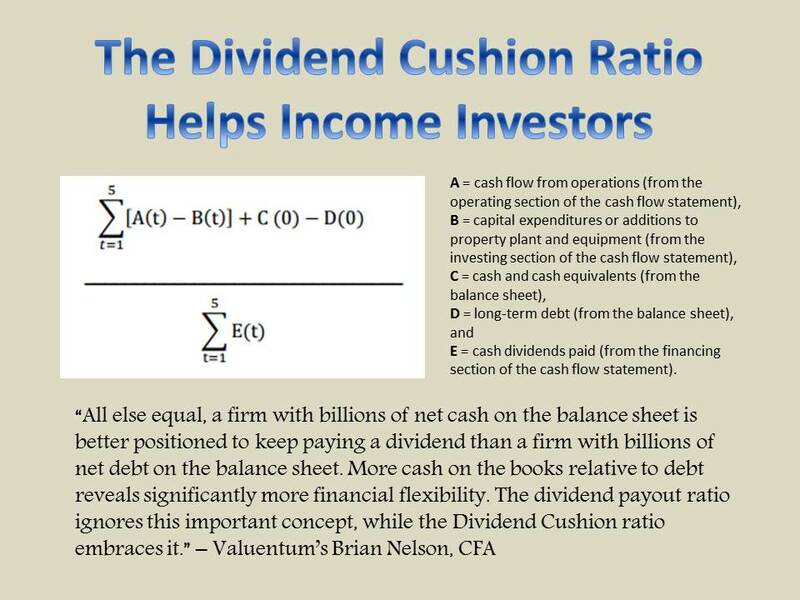 At Valuentum, we understand the critical importance of income for the dividend investor. As a result, we’ve developed dividend analysis backed by fully-populated and transparent free-cash-flow to dividend coverage models. The Dividend Growth Newsletter portfolio puts into practice our rigorous valuation and dividend growth frameworks. Learn more about a membership or join today! 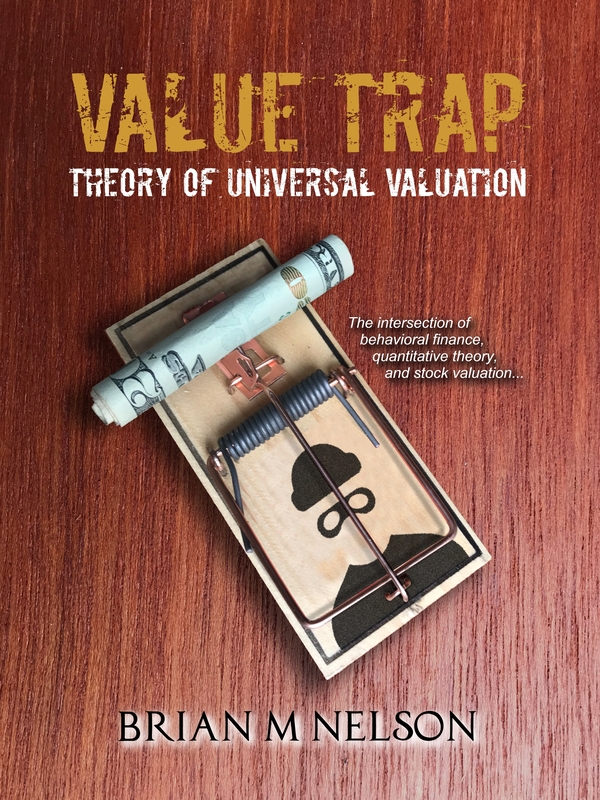 As a supplement to our 16-page stock reports, the dividend reports assess the safety of a firm’s dividend through the Valuentum Dividend Cushion™ ratio, the potential growth of a firm’s dividend by evaluating a company's capacity and willingness to increase the dividend, the historical track record of the company’s dividend performance, and the overall strength of the dividend by putting all of this analysis together. Each report offers our estimate of the future growth rate of the firm's dividend. To view a sample, supplemental dividend report, please click here. With a premium subscription, you gain access to all of the equity and dividend reports and premium commentary on our site. You also receive Best Ideas Newsletter (home of the Best Ideas portfolio) and Dividend Growth Newsletter (home of the Dividend Growth portfolio) in your inbox every month (including email transaction alerts) and have access to our analyst team. Become a member and view the dividend reports of your choosing by using the 'Symbol' search box in our website header.